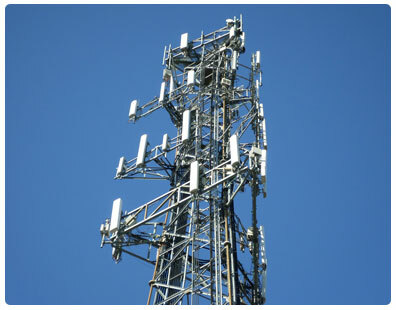 Liberty Towers, LLC (Liberty) is a Mid-Atlantic based communications tower company with offices located in Maryland, Pennsylvania and Kentucky. Liberty was formed in 2006 to develop, acquire and manage wireless communications towers and sites in the continental United States. Liberty's well known and respected executives have over 80 years of combined experience in the wireless and communications tower and site industries. By utilizing the industries latest design standards, Liberty's customers are afforded the most economical and timely installations, without having to take the time and added expense required to upgrade existing tower structures to the latest design standards. In addition to speed to market, Liberty does not charge co-location application fees for prospective tenants or for upgrade co-location applications.